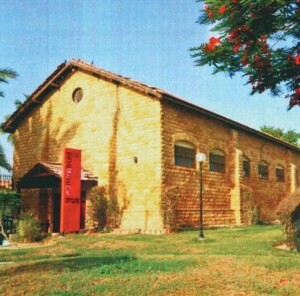 Within the peaceful boundaries of Zamzama Park, Karachi, amidst the ever-bustling urban landscape, resides a particularly unique 19th Century Army Barrack. With the sun shining down, this radiant building has been regularly holding all kinds of art related events over the years. 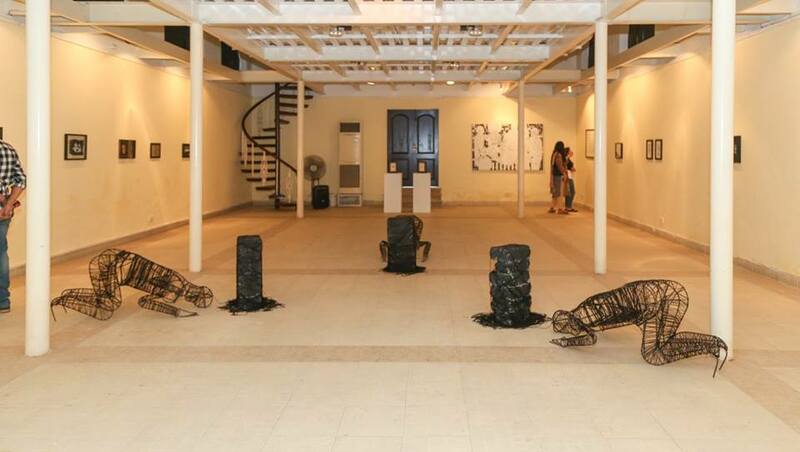 Run by the Foundation for Museum of Modern Art (FOMMA), this centrally located barrack has proved to have a major footing in the shaping of Pakistani art in Karachi. 5th November 2006 marked the presentation of the army barrack to FOMMA Trust by the Defence Housing Authority (DHA) at a ceremony in the park where it was officially converted to the FOMMA-DHA Art Centre (FDAC). The FDAC soon became fully operational by 2007. 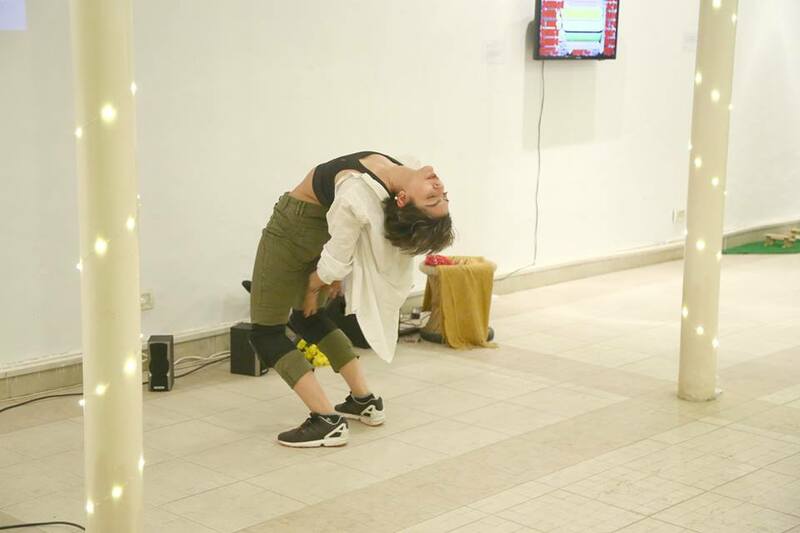 Unlike many of the art spaces in the city, FDAC has continued to delve into numerous kinds of events to promote the local as well as international art and culture. Over the years a number of experienced artists, critics along with a diverse range of specialists have been invited by FOMMA to educate and enlighten the coming generation. 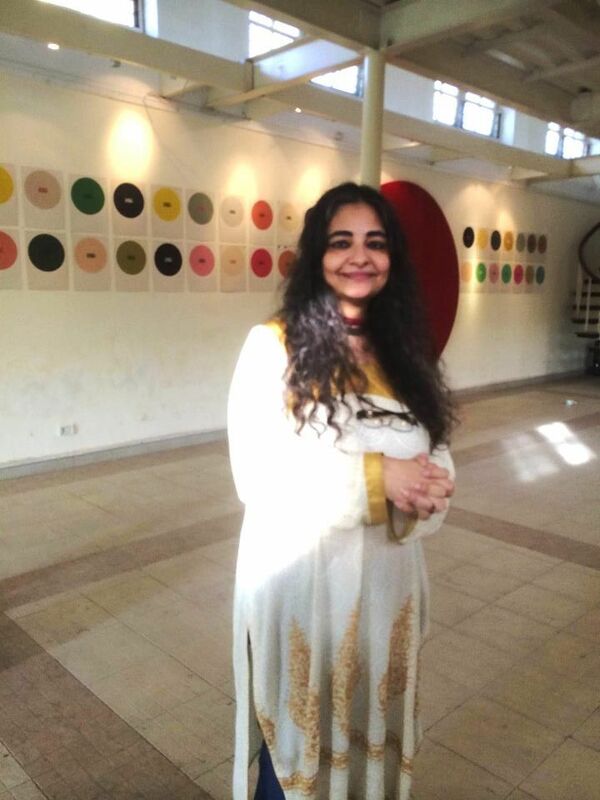 Well-known artists such as Bani Abidi held a talk in the beginning of 2012 followed by discourses with Pioneers of Art in Pakistan such as Marjorie Hussain and later Quddus Mirza. 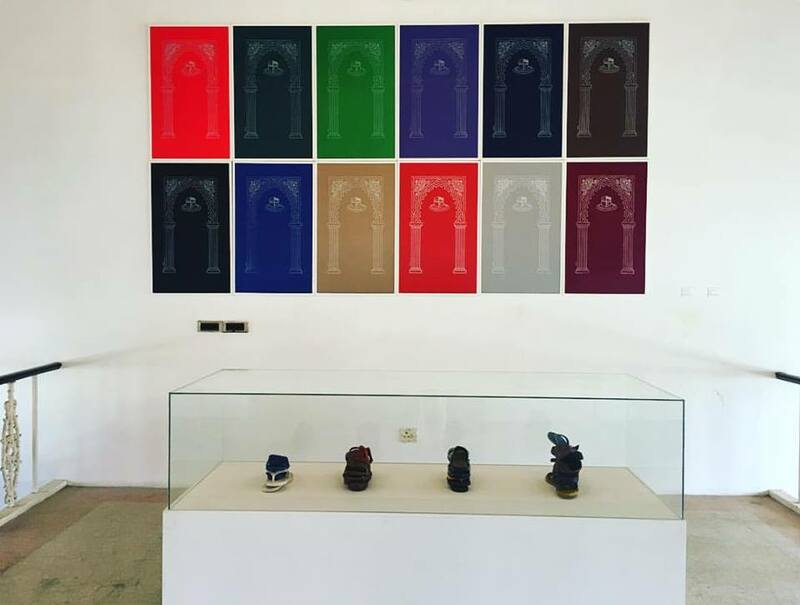 FDAC has housed conversations with internationals as well, such as the former curator of the Abraaj Capital Art Prize, Laura Egerton. Fatima Sultan, Director of Zanbeel Art, a non-profit South Asian cultured resource organisation based in Los Angeles, which aims at providing exposure for emerging South Asian artists was also invited to speak. In 2014, Professor Nargis Khalid was invited to speak about art education and improving classroom learning. 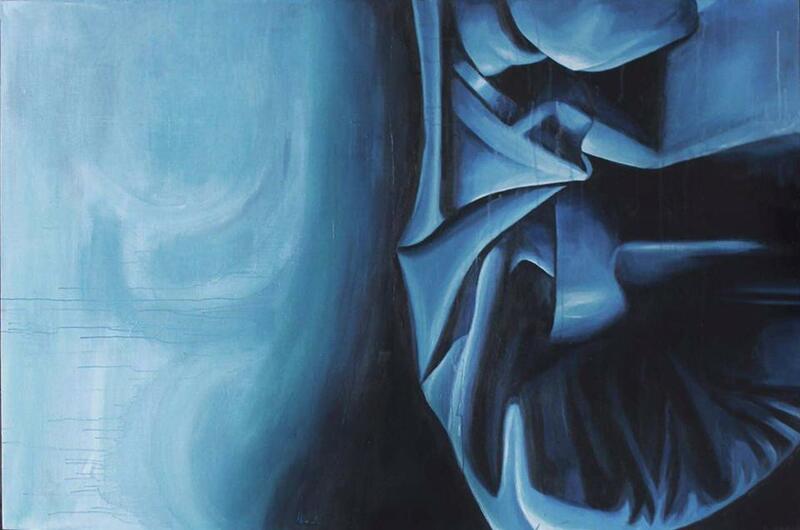 Khalid is an art educator with a Masters in art Education from Rhode Island School of Design, USA and has taught in multiple colleges and universities. Reliving the works of Abdur Rehman Chugtai, one of the greatest masters in the Pakistani Art world, Iman Khwaja held a talk, mid-2014, about the coined term ‘Chughtai Art’, who the artist was, how he lived and his unmatchable technique. Teaching through experience is something we have seen time and time again at FOMMA. An apt example was the talk held on the ‘ Arreciado Wool Symposium’ by renowned Pakistani artist, Abdul Jabbar Gul. 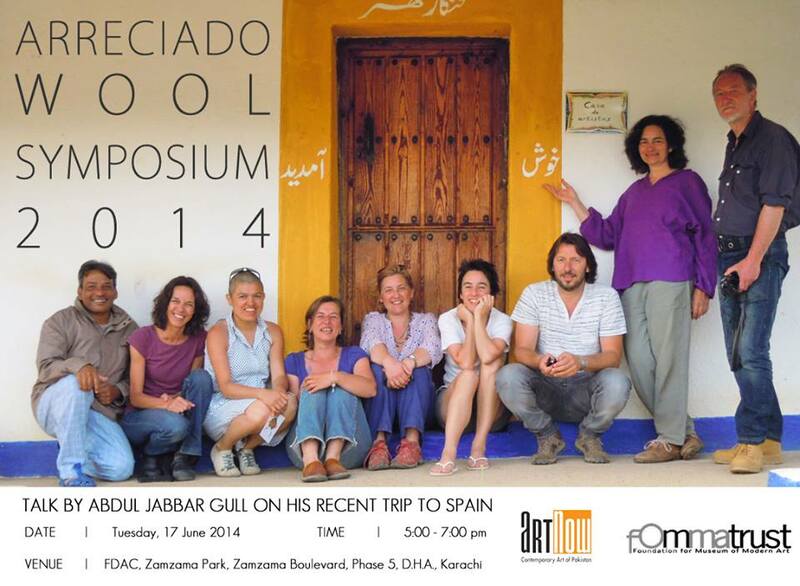 Stepping out of routine, Gul was invited to Spain among the company of foreign artists to experiment with new mediums. The talk at FDAC was a relay of his time and experience there. Most recently, FOMMA received a wonderful introduction to the Aga Khan Museum Toronto by CEO/ Director, Henry Kim. Among the various events, FDAC has witnessed three notable collaborative efforts during it lifetime. The first was mid-2015 where The Citizens Archive of Pakistan (CAP) and I AM KARACHI presented the ‘Karachi City of Lights’ festival at the park. 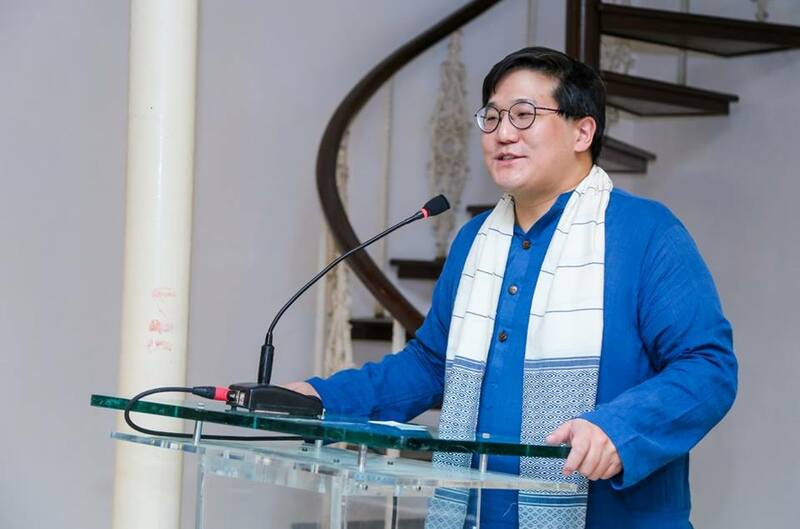 It featured interactive exhibits combining photography, music, games and oral histories to submerge visitors in the enchanting local history and culture. The audience was also graced with performances such as story-telling, poetry and improvised theatre that revolved around the city’s history. 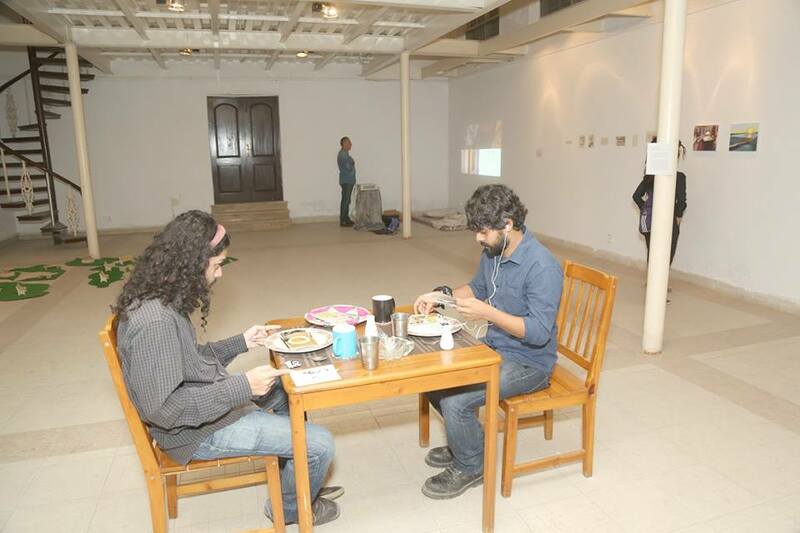 The next association came in 2017 with the Karachi Art Summit which held various exhibitions around the city and chose the FOMMA centre as one of their locations. 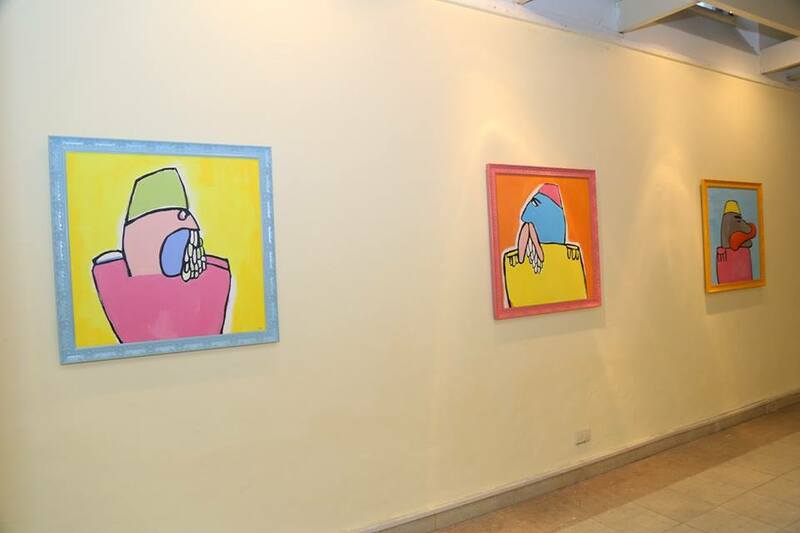 With an aim to bring art to the public, despite barriers of status and location, a three person show was held in August by three well known artists. Following this event was the fundamental partnership with the first ever Karachi Biennale, held in October 2017. 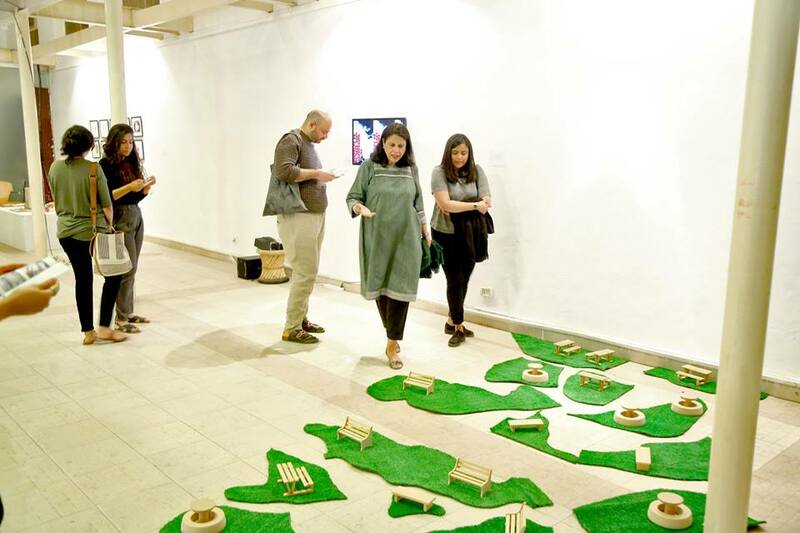 With a fascinating group of 12 artists from Pakistan, United Kingdom, America, The Netherlands and South Korea, the centre was beaming with work diverse in medium, concept and visual. 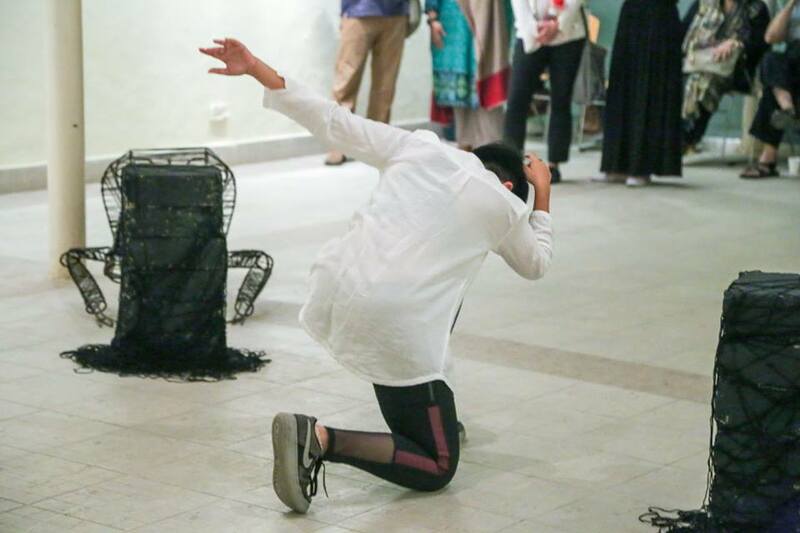 This was the largest international contemporary event held in Karachi with 140 artists’ works on display all of whom had responded to the theme of ‘Witness’. FDAC also became one of the locations for the ‘Reel on Hai’ project. 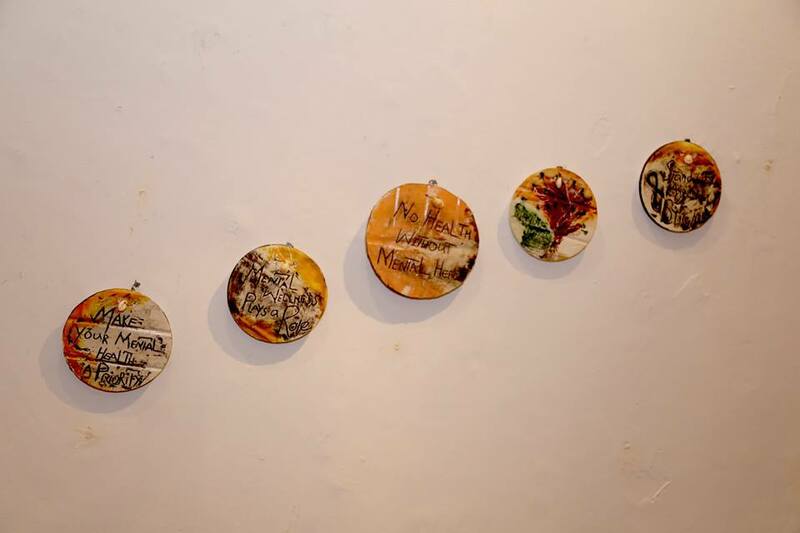 This was a public outreach project where KB17 reached out to artist to redesign used cable reels into works of art. KB17 gave its viewers the opportunity to revisit their pasts, rethink their presents and re-imagine their overall futures. 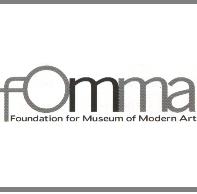 As a proud promoter of art, FOMMA has held numerous exhibitions of works by masters and contemporaries, national and international artists over the decade. The centre has been a welcoming platform especially for newcomers and has allowed their work to be enjoyed by a marvellous audience. 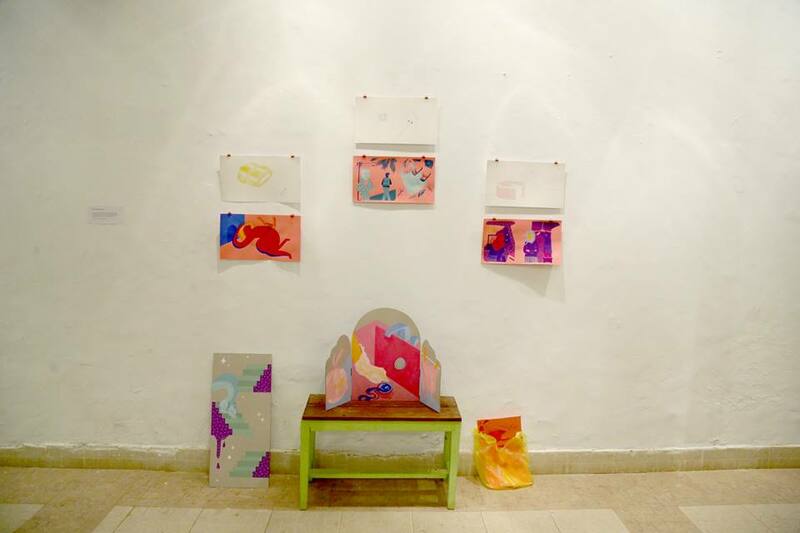 Group shows such as ‘Mind over Matter’ in 2014, ‘Origins’ in 2015 and ‘Carte Blanche’ in 2016, as well as a solo exhibition, ‘Expression- works by Asad Kamran’ have all displayed works of recent graduates and up-comers at FDAC. 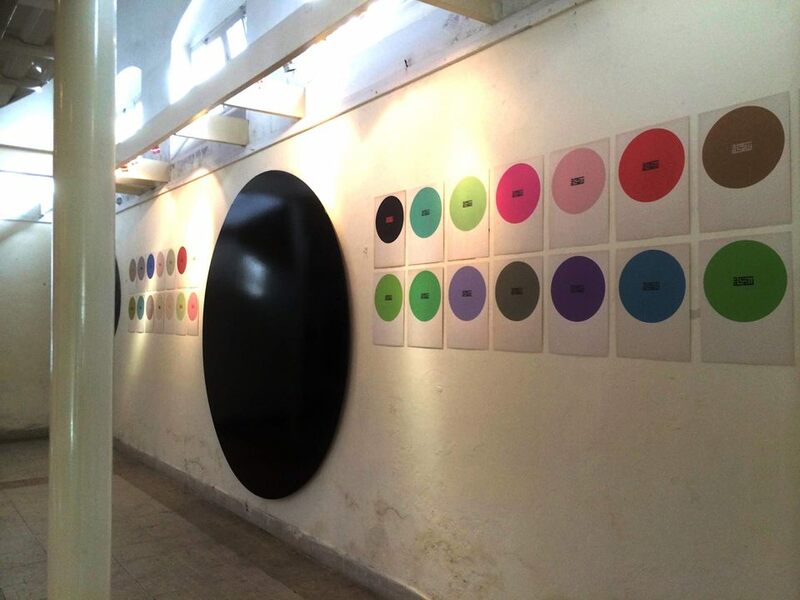 Two person shows such as ‘He Said, She said’ and ‘Lullaby’ by Pakistani contemporaries are also on the list of FOMMA’s successfully curated shows. ‘Art Sabka? 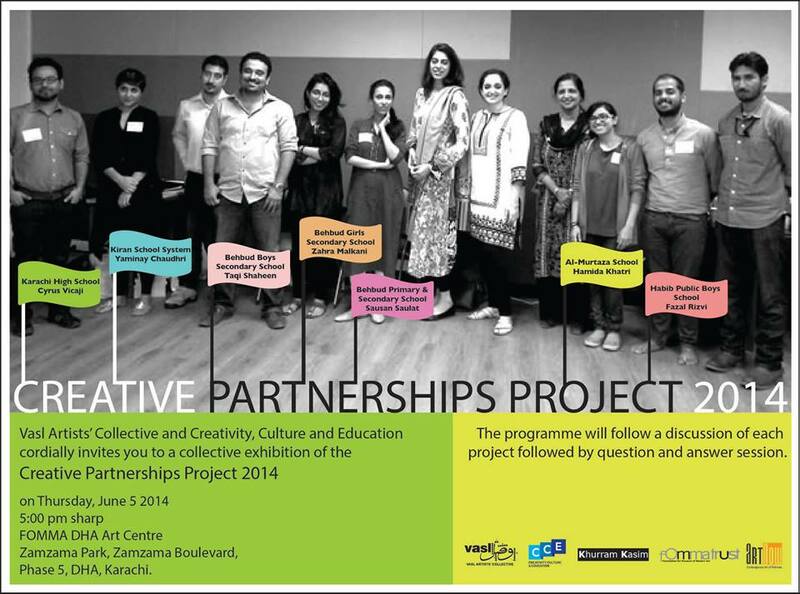 Pakistani Cinema Reflected’ was another group show held at FDAC in 2016. 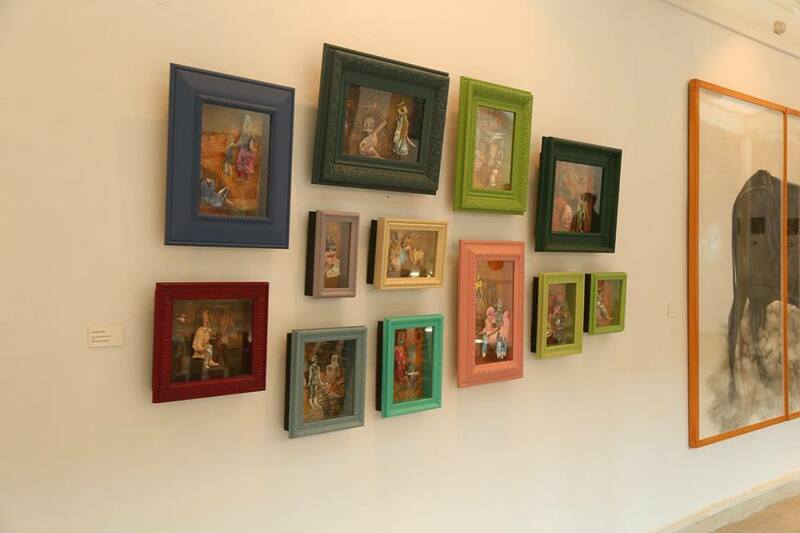 Curated by Adnan Madani, the show was in collaboration with I Am Karachi and featured renowned artists such as Ifitkhar Dadi, Rashid Rana and Muhammad Ali Talpur. 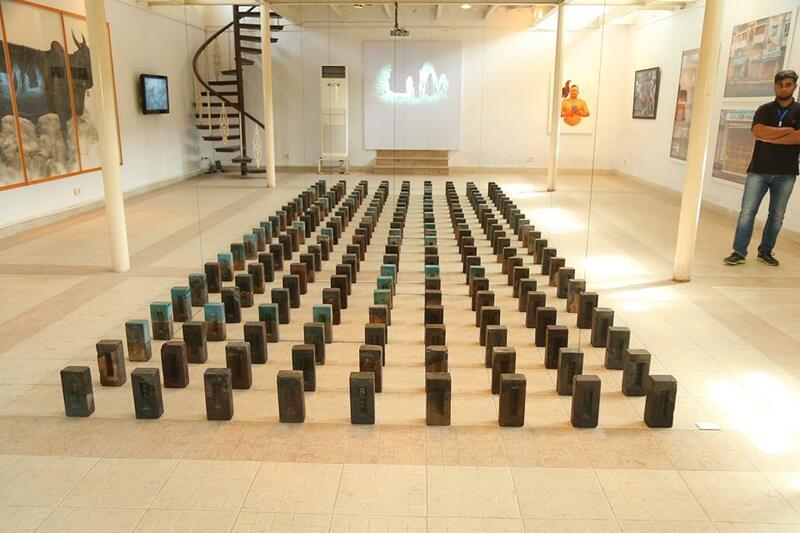 A solo show, ’Bezels of Wisdon’ by Summaya Durrani was also exhibited during FOMMA’s efficacious decade. Graced with the presence of DHA Administrator, Brigadier Zubair Ahmed, the gallery lit up with vibrant pieces by the profound artist. Auspiciously, FOMMA hasn’t stopped there. 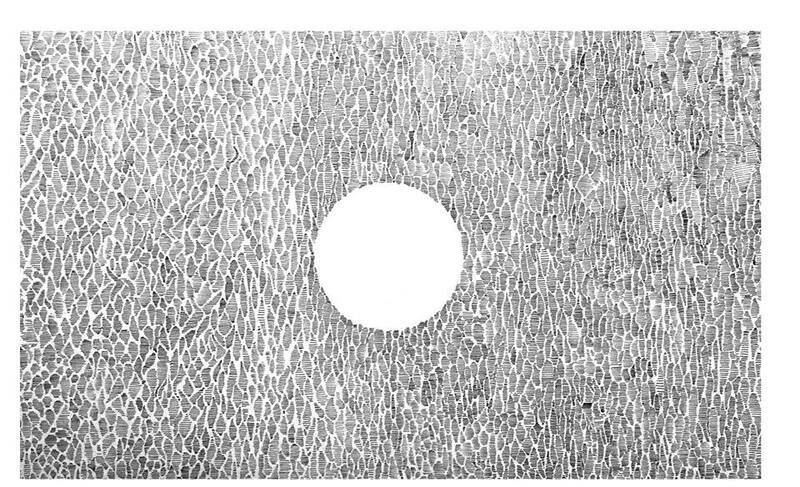 Besides the more traditional shows, the space has also been witness to more experimental work in terms of collaboration and medium. Two such events were the ‘Sharjah to Dubai| a Visual Journey’ in 2013 and just recently ‘EST & UTC+5’ in 2018. 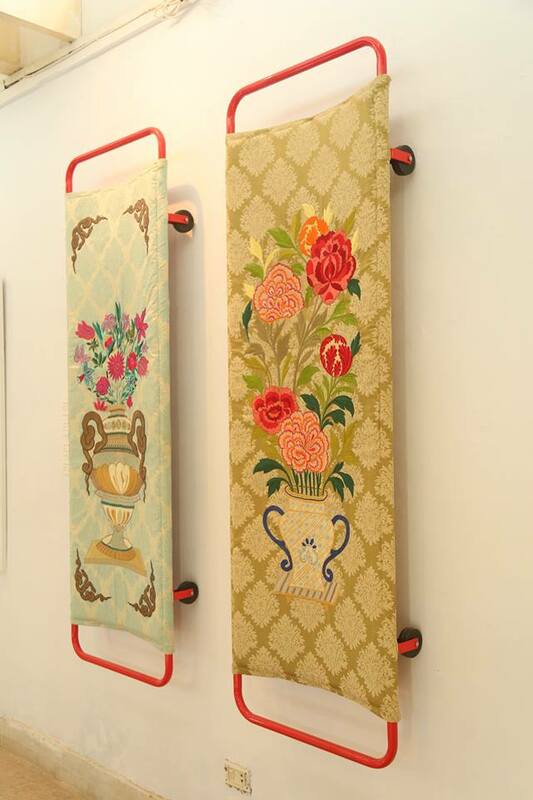 Both these displayed collaborative works by a group of artists but what was most interesting about these was that as the show opened in Karachi, it also showcased simultaneously in a city abroad. In the case of ‘EST&UTC+5’ each work on display was the brainchild of an artist-duo from both Karachi and Philadelphia. Besides this, FOMMA Trust has also made it a point to introduce its audiences to new media and installation/ performance art. 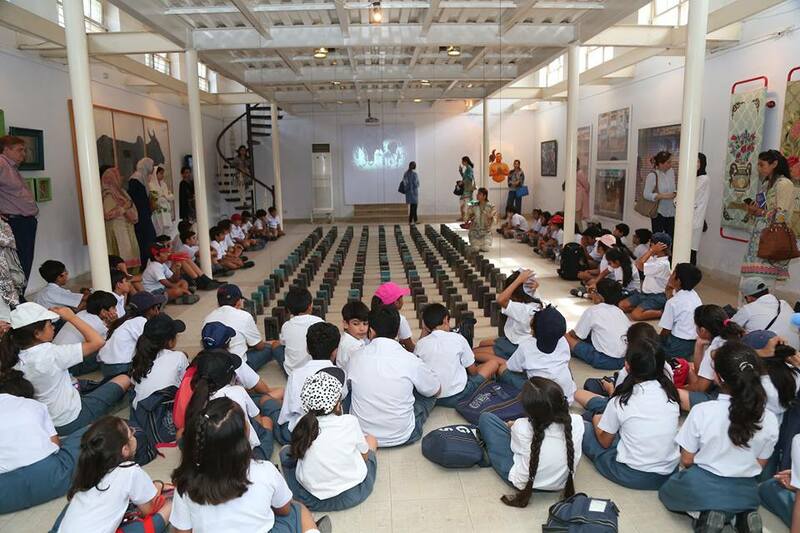 The ‘Treignac Project’ , represented by Abdullah Khan collaborated with the DEL/SER project and came up with a series of film screenings titled, ‘PLAY: art films’ at FDAC, late 2014. The Centre welcomed international photographic work from Italy and Austria as well, titled’ Tri-Vento: Pictures from the North East of Italy’ and ‘Art & Photography- an Experience from Austria’ respectively. Other shows such as 2016’s ‘Imitation of Life saw an amalgamation of photography and mixed media. 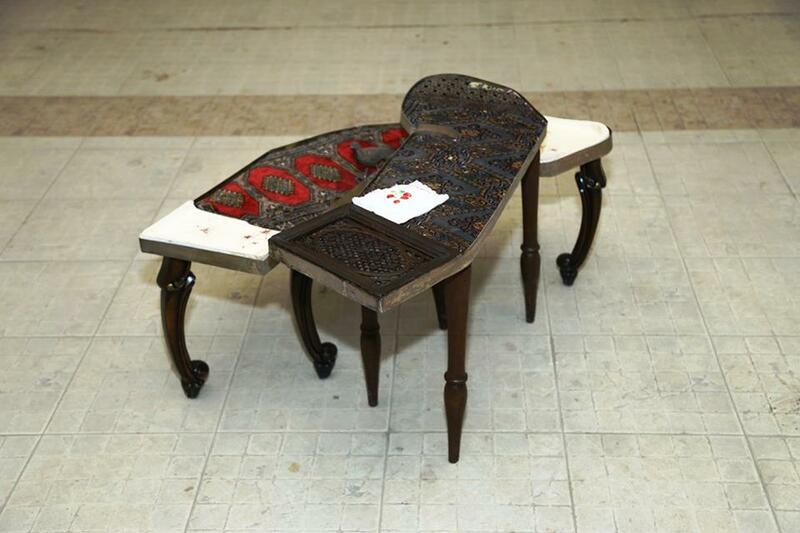 ‘Au-dela’ was a group show, also at the centre, which showcased sculptural furniture, mixed media installation and performance art. 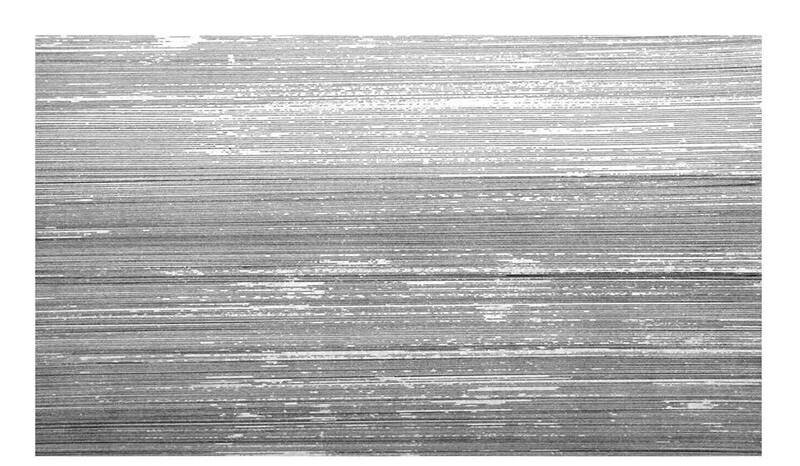 The viewer was welcomed to interact with geometric forms and movements that mapped the order/disorder of space. Speaking of international exhibits, earlier last year marked the opening of ‘In Watercolour’ which was an international watercolour exhibition travelling across borders. The show started in Rome, then travelled to Karachi where it was held at FDAC, after which it would go to Jamshoro, Portugal, Fabriano and finally back to Italy. This group exhibited talent from their respective docking countries and was held under his high patronage of the consul of Italy. Other unique shows at FDAC include ‘Sleep, Inspiration, Creativity’ held in 2017 which was a group show and informative discourse on the effects of sleep on creativity. Moderated by Dr Aamr Ali Herekar, a sleep medicine specialist, the audience were given the opportunity to listen to his expertise while also engaging in a group show that was specific to the abstraction of the artist’s mind. Earlier in the same year, FOMMA partnered with the Heritage Foundation of Pakistan and presented an exhibition that focused on the ‘Grandeur of World Heritage Makli, Showcasing 16th C. Tomb of Mirza Jan Baba’. 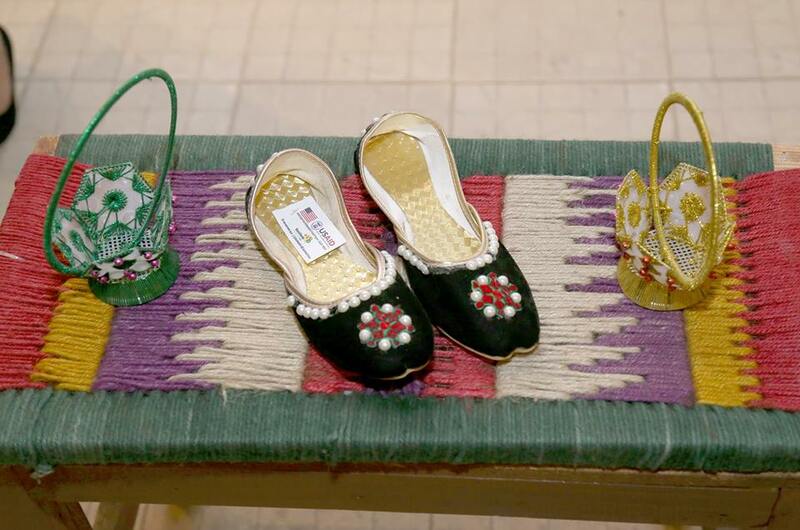 This wonderful display brought the culture of interior Sindh into its cosmopolitan and even allowed village locals to sells their delicately handmade crafts. The event was inaugurated by the Consul General of Germany, Rainer Schmiedchen. Promotion of local talent can be seen in FOMMA’s earlier years as well. In 2014, Movenpick Hotel showcased the first-ever monograph on contemporary architectural practice in Bangladesh titled, ‘Rafiq Azam-Architecture for Green Living’ at a book launch at FDAC which was in dedication to the award-winning architect. A few months later, FOMMA curated an exhibition featuring talented painters from Peshawar by having 30 works up on display at the centre. This was then eventually followed by ‘Baraf Paani’, an original theatre and film piece that sought to explore and disrupt cultural and gender norms. This unique piece combined projections, archival footage, soundscape and movement to provide a fully immersive experience by being a visual extension of Karachi and its blend of art and chaos. FOMMA, diverse in its events never forgot about the youth and disabled of our city. Since the beginning it has held exhibitions of children’s work and art classes relating to art history and the park. 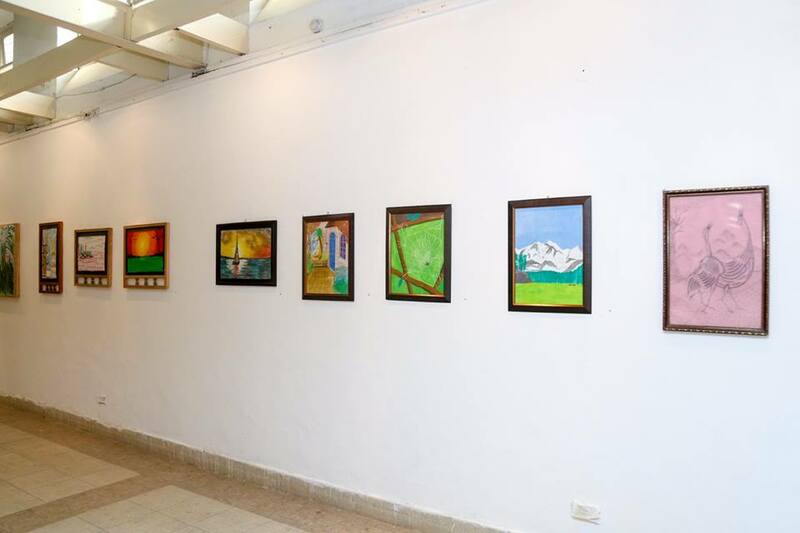 They have also organised an art exhibition in collaboration with the Karwan-e-Hayat (KeH) called, ‘Therapy through Art’ which displayed art by patients going through rehabilitation. It was a wonderful initiative at creating awareness about mental illness, the usefulness of art therapy and an important way to raise funds for KeH. Another cooperative effort done with VASL in previous years, the ‘Creative Partnerships Project’ was the showing of videos and art made by children from seven different schools created by each of the artists. Each participant spoke of their experience with the students followed by a dialog with the spectators. These selected events are only but an example of all that FOMMA Trust has achieved. Their efforts and commitment is a true inspiration for all other cultural centres who aim at bringing art to the public. 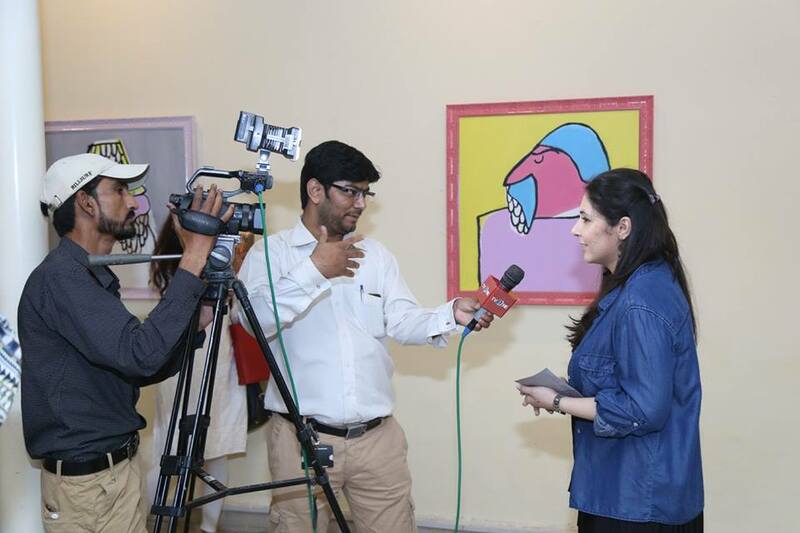 For its latest event FOMMA held a delightful Hi-Tea in association with Art Now Pakistan. 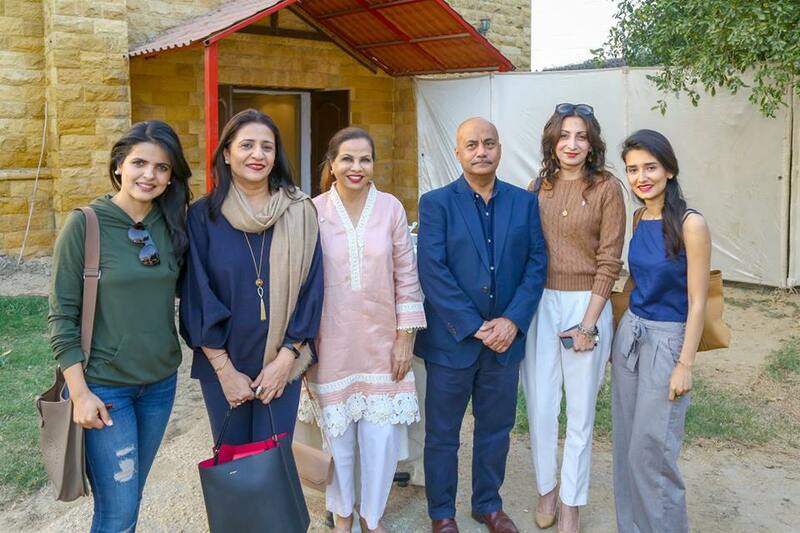 Hosted by Editor-in-Chief, Fawzia Naqvi, the gathering welcomed all those in the Pakistani art circle, to join, mingle and admire the great FDAC building. With a picturesque view of the garden, the guests were elated as dusk slowly creeped in on the scene. FOMMA Trust and all its trustees deserve nothing but immeasurable praise and commendation for their labour which has certainly been fruitful through this past decade.